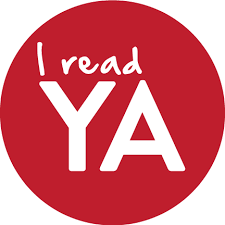 I have to admit that I’m not a YA reader. I would like to be, but there are only so many reading hours in the day, and my list of Old Adult fiction and nonfiction just keeps growing. 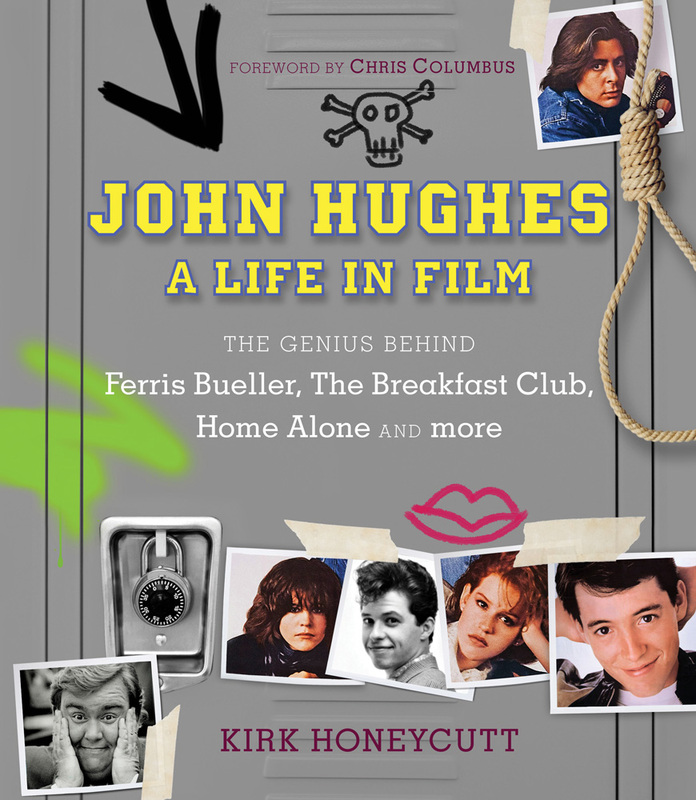 I know that YA is a huge phenomenon in the publishing world, and I need to learn more about it. 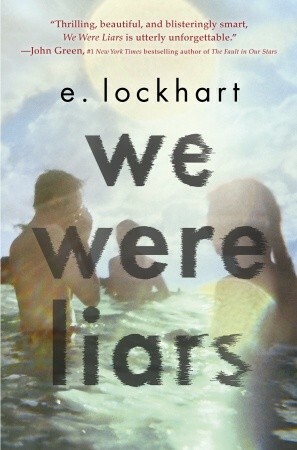 Now parents are borrowing their children’s copies of Divergent and Twilight, or even buying those series for themselves. 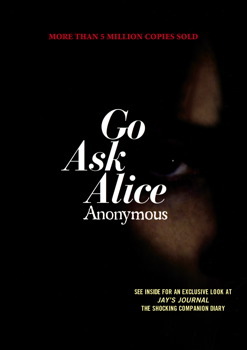 Certain books are “crossover” novels, published as YA in one country and adult in another. 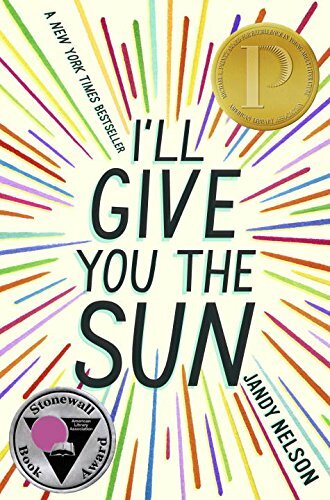 The Curious Incident of the Dog in the Night-Time (Mark Haddon) and The Boy in the Striped Pajamas (John Boyne) were marketed as YA in Great Britain and adult in the United States, while The Book Thief (Marcus Zusak), sold as YA here, was originally published as an adult book in Australia. Durable Goods, Joy School, and True to Form by Elizabeth Berg: A trio of books about army brat Katie Nash, growing up with an abusive father. 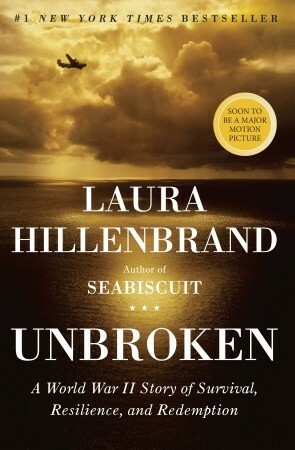 Unbroken by Laura Hillenbrand: Still in hardcover more than 3 years after publication! Teenagers are amazed and inspired by Louie Zamperini’s story. 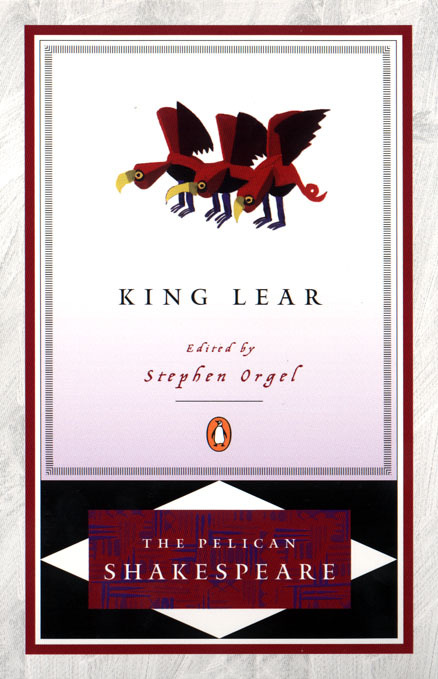 Have them read it before the movie comes out. The Bean Trees and Pigs in Heaven by Barbara Kingsolver: Two books about spirited adventurer Taylor Greer and her adopted Cherokee daughter, Turtle. 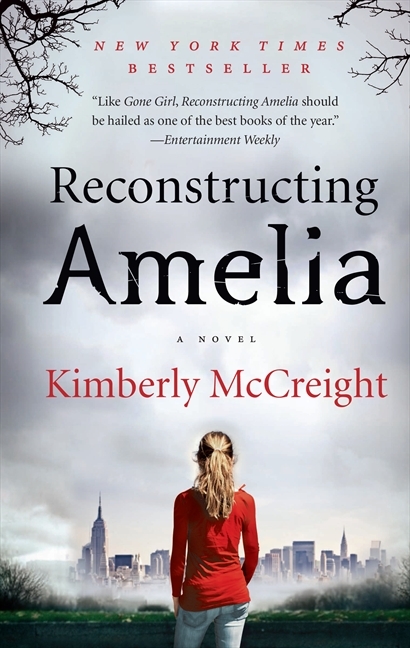 Reconstructing Amelia by Kimberly McCreight: Page-turner about a mother investigating her teenage daughter’s apparent suicide. The Pact (or anything, really) by Jodi Picoult: No need to elaborate. Teenagers love Jodi. Who’s Your Caddy: Looping for the Great, Near Great, and Reprobates of Golf by Rick Reilly (his new book, out in May — Tiger, Meet My Sister . 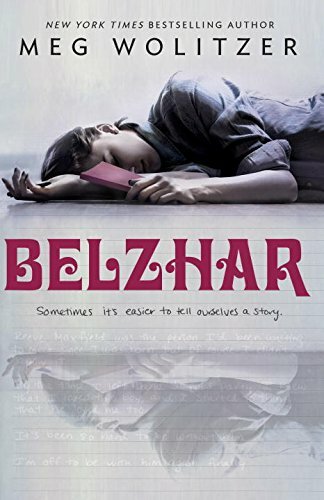 . . And Other Things I Probably Shouldn’t Have Said sounds like it will be perfect for older teenagers too): Sports Illustrated writer Reilly has written many very insightful and funny golf books. The Yonalohssee Riding Camp for Girls by Anton DiSclafani: Who doesn’t love a boarding school book? 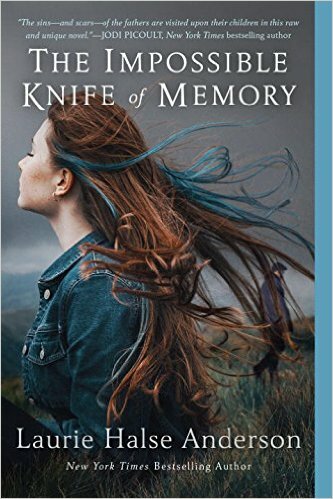 This one is set in the 1930s, at a school for equestriennes in the mountains of North Carolina. 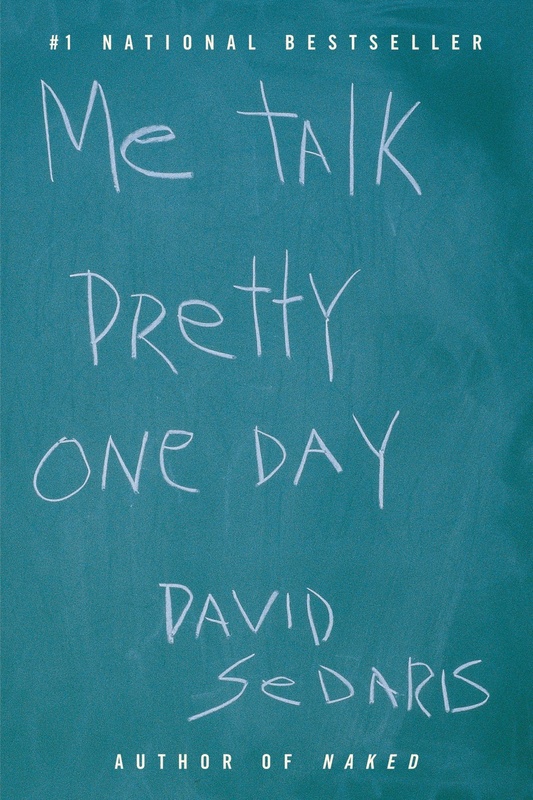 Me Talk Pretty One Day (or anything except Squirrel Seeks Chipmunk) by David Sedaris: Hilarious, and even better on audio. Maus and Maus II by Art Spiegelman: Graphic novels of the Holocaust. Old School by Tobias Wolff: Another boarding school novel; this one has a cameo appearance by Robert Frost. 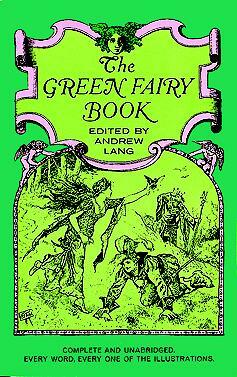 What are your favorite gateway books for teenagers?